Dr. Steven Jacobsen directs the research programs for Kaiser Permanente Southern California and the Department of Research & Evaluation, which has more than 30 faculty in epidemiology, health services, and related research. 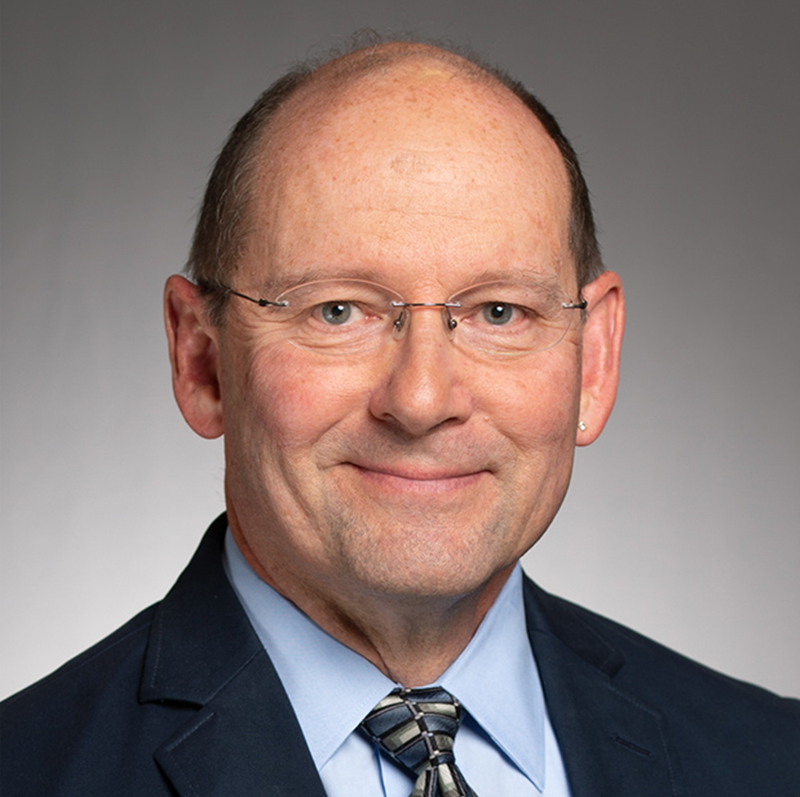 He serves as site principal investigator for the Vaccine Safety Datalink funded by the Centers for Disease Control and Prevention and has directed several large-scale, post-licensure safety studies mandated by the U.S. Food and Drug Administration. Before joining Kaiser Permanente, he was professor and chair of the Division of Epidemiology for the Mayo Clinic College of Medicine. Dr. Jacobsen is a chronic disease epidemiologist with a long-standing interest in men’s urologic health, cardiovascular disease, and vaccine research. He has a long track record of extramurally funded research and has authored or coauthored more than 500 papers in the peer-reviewed literature. He serves on 4 editorial boards for peer-reviewed journals and has served on numerous National Institutes of Health study sections and advisory panels.